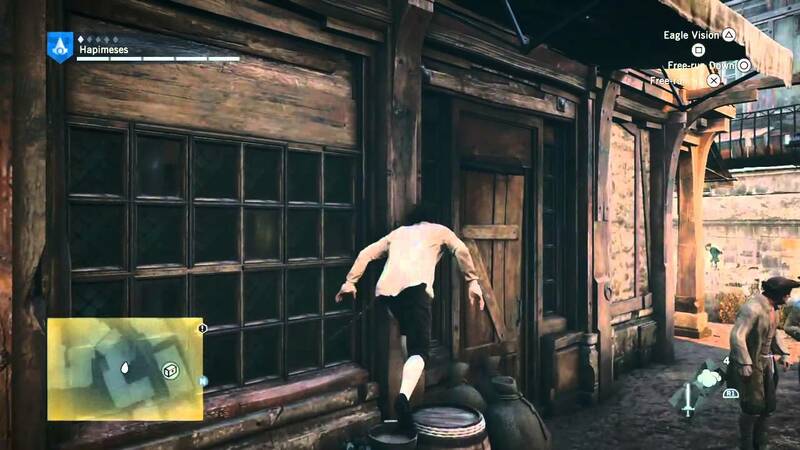 Freerunning is described in the animus as the ability to freely go (almost)anywhere, hence 'free' and 'run' The animus also has the moveset: Free-Stepping - To jump from one location to another, or, in some cases, ledges or beams. So i tried switching the FREE RUN action to the RIGHT mouse button, just as it used to be in AC1 and 2 and voilà, forward leaping into a haystack works again! 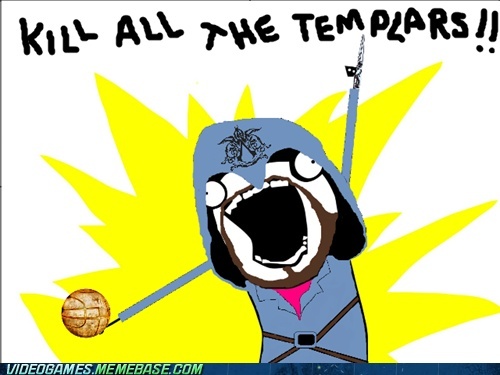 And as a nice side effect its much more intuitive, since I'm used to control like this from good ol AC2.